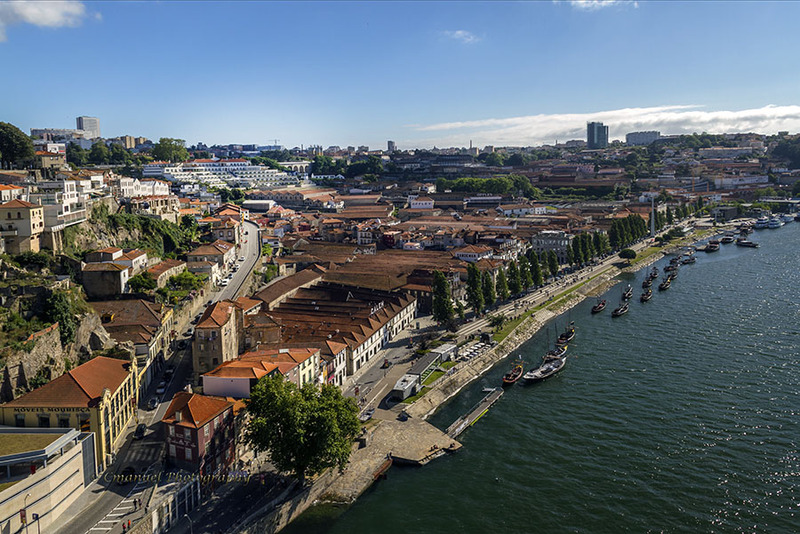 Vila Nova de Gaia is a town located on the other side of the Douro river. 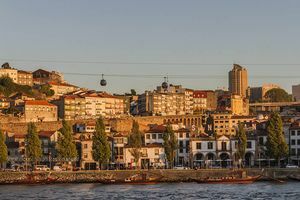 It is linked with Porto through a magnificent network of bridges, and by their shared history of winemaking. 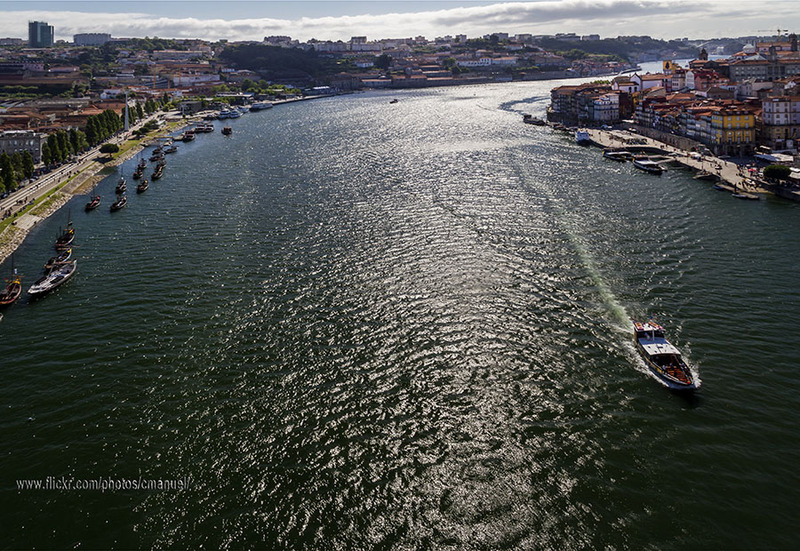 The wineries of Porto have been forced to be in Vila Nova de Gaia since the 18th century. Nowadays, only taking into account those located in the riverside, there are seventy wineries and wine warehouses. The most recommended is Taylor’s, where you can also enjoy awesome views and free tours, as well as free tasting of high-end wines. Others are Graham’s, Ramos Pinto, and Sogevinus. 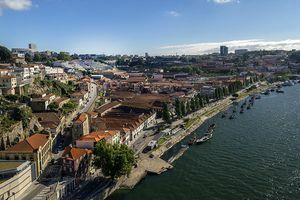 To arrive to this town you can have a short walk crossing along Ponte de Dom Luis I bridge. In this town sits the Gaia cable car, offering impressive views over the Duero river and its wineries. 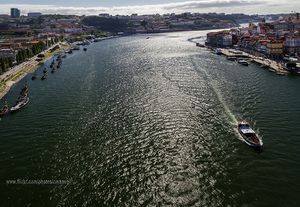 The cable car departs from the Dock of Gaia and ends near the Garden of Morro. Its price is 5€ one way, and 8€ round-trip ticket per passenger.